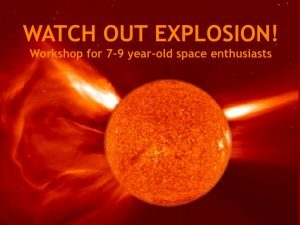 This workshop is all about explosions on the Sun. 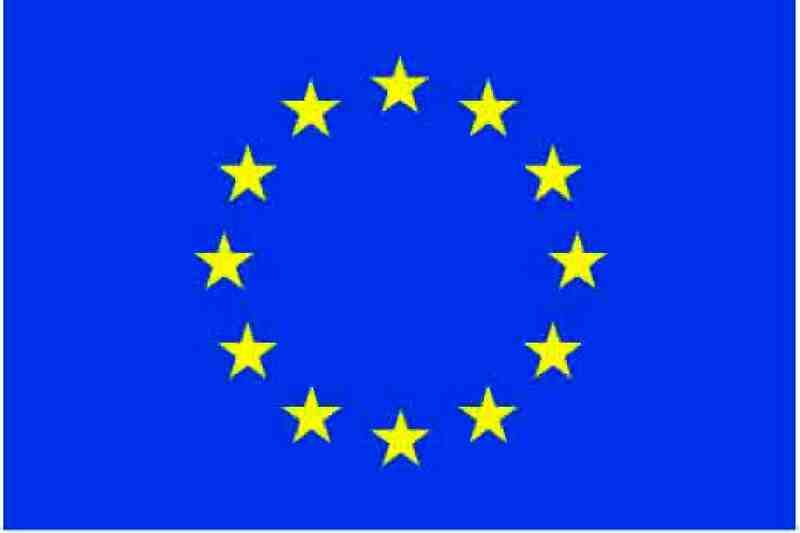 We offer it for 7-9 year-old children, guiding them from directly looking at the Sun with eclipse glasses through observation with, firstly, simple, then more sophisticated telescopes and finally satellite images, always in search for explosions. 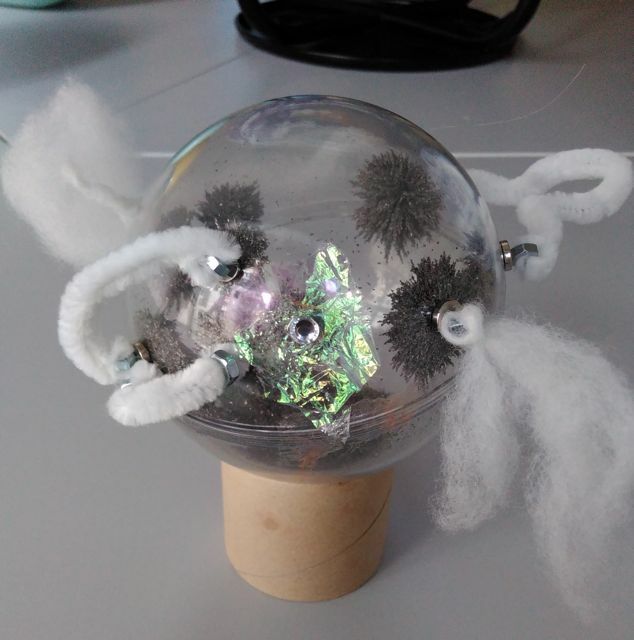 During the two hours workshop, kids create their own magnetic Sun with sunspots, magnetic loops, explosions and solar storms. The content is similar to the first workshop, but even more simplified. We use some of the same materials such as the magnets in wooden blocks, the iron filing frame and the explosive / not explosive magnetograms. The slides may guide you throught the workshop. This is the most simple version of the presentation. Hanna uses this one. 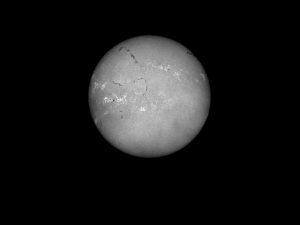 Marco’s version has more slides, in particular some great sunspot and AIA171 videos. However, keep the content as simple and directly experiencable as you can and try to give the kids as active a role as you can. At this age a discussion with the kids about the size of the Sun is appropriate. 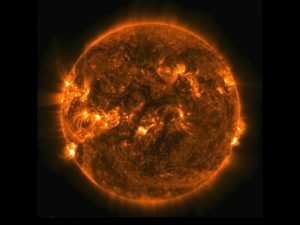 Is the Sun big or small? It looks small because it is far away. Seen through eclipse glasses it looks like a bright disk. Not much to see, no explosion to be seen anywhere. 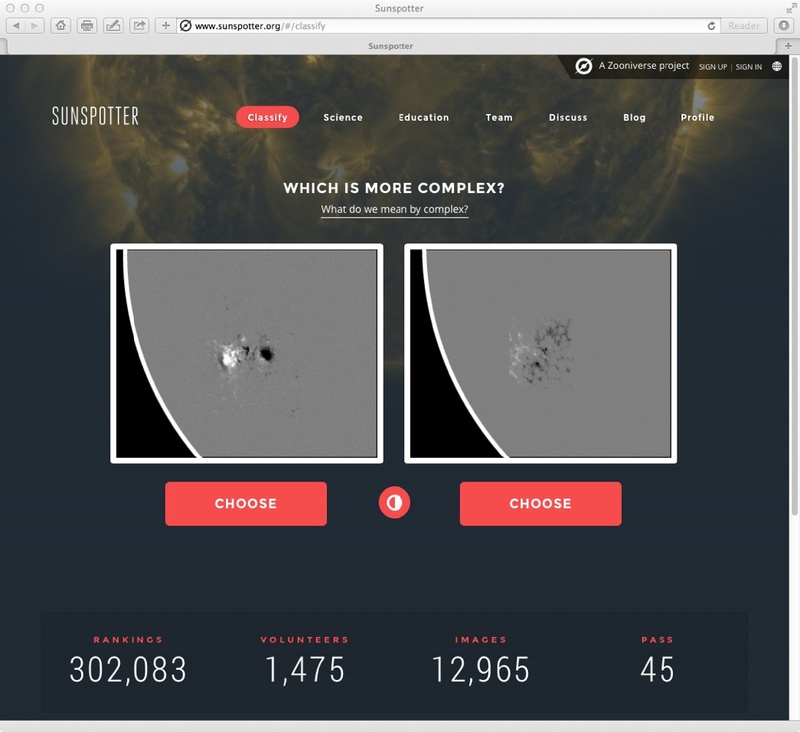 Find out if we can see more with the sunspotter telescope. If we are lucky we can see spots. But can we see any explosions? Maybe we need a better telescope to see the explosions. 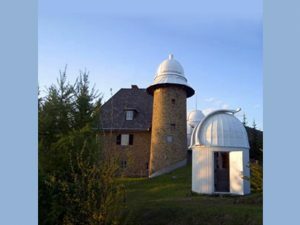 On this mountain, there is an observatory with a telescope in it. We go through the open door and open the roof so the telescope can see the sky. Now, we can see the Sun a bit bigger. Does it still look like a blank disk? There are scratches and spots. Anyone sees an explosion? No. Where do you think that an explosion might occur? Maybe on this day we just aren‘t lucky and no explosion occurred on the Sun. Scientists are clever! We build a satellite. 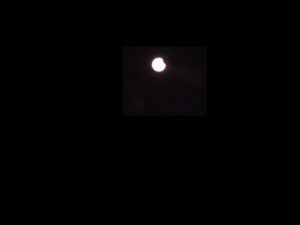 We put the satellite into a rocket and shoot it into the sky, far beyond the clouds. 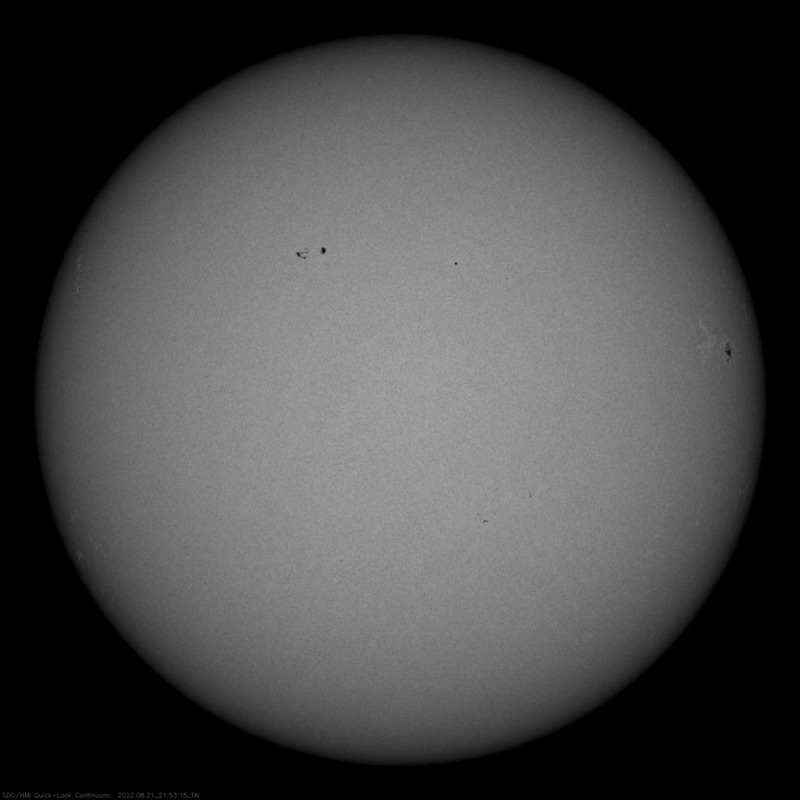 Here, we can observe the Sun without anything disturbing. 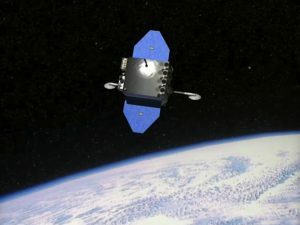 This is one of the best satellites we have. It doesn‘t only have one telescope, but (have kids find out how many) They mounted telescopes on it, and not just one. 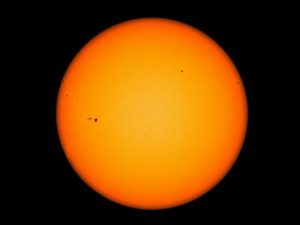 (Have kids find out how many) Let‘s check out the first telescope and see what the Sun looks like from here in space. No fog. We can see the Sun very clearly. Again, we can see spots. 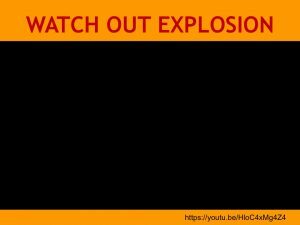 Anyone sees an explosion? Not with this telescope. 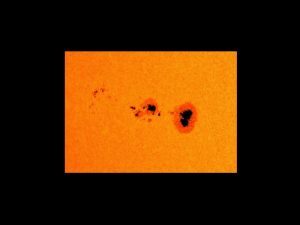 But let‘s have a closer look at these sunspots. What you see are iron filings following the magnetic force. Again, we don‘t see the force directly. 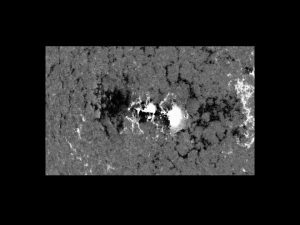 The iron filings look like sunspots. One of the telescopes on board of our super satellite is very special. 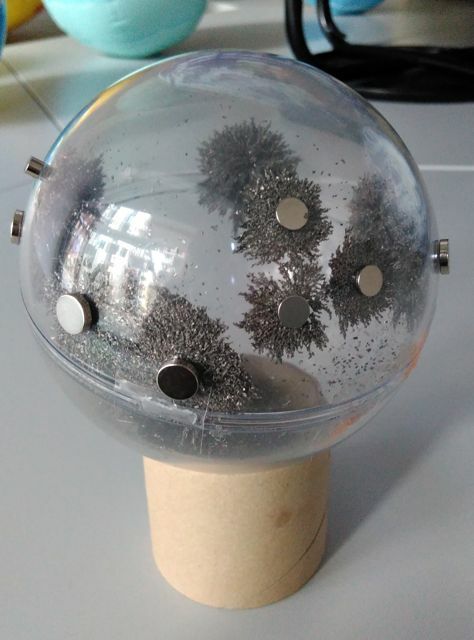 It can see magnetic forces. Here on earth we make images of the magnetic forces using the computer. Now we can see where the magnetic forces are. Scientists study such images in order to find out where the next explosion might occur. Where do you think that the magnetic forces are most strong? Where do you think that an explosion might occur? Let‘s look closer, again. Here, where the magnetic forces get pushed and mingled together, a big explosion will most likely occur. (Show magnetogram images one after the other, have kids judge it the situation is explosive or not.) 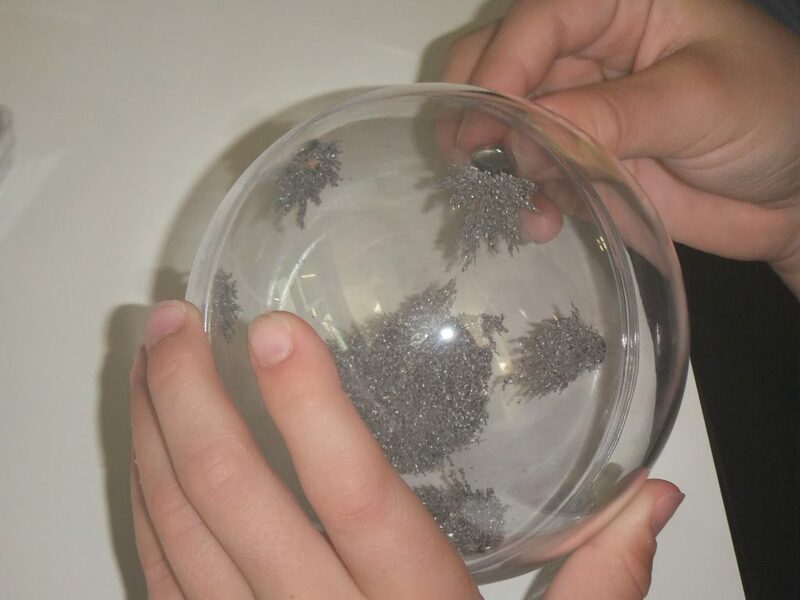 Start making the magnetic Sun: Put a teaspoon of iron filings into each acrylic sphere. Close the spheres with duct tape. 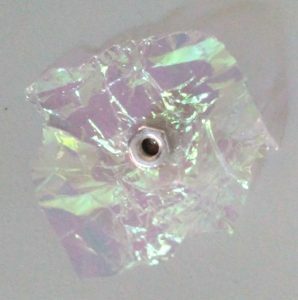 Hand out the magnets (I usually give seven small neodymium magnets per child) Make a break and have the kids play with the sphere and observe the Sun, again. Our super satellite can do more. It even has a telescope on board that can see invisible light. Does anyone know a light that we can feel but not see? On our skin? (Discuss sunburn, sunscreen and UV-protection). Our telescope can see UV-light. We can see completely new things. 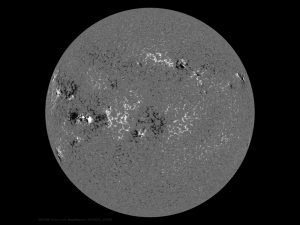 (Have kids describe) We can see now what is going on near the sunspots where the magnetic forces are strong. 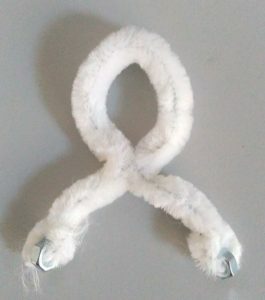 There are loops reaching from one spot to the other. Let‘s get closer. We see the loops reaching from one spot to the other. 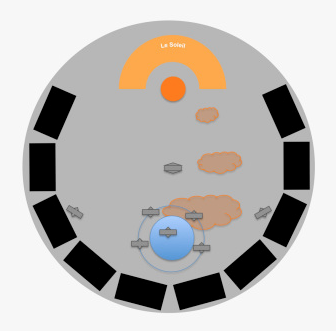 This is where an explosion may occur. 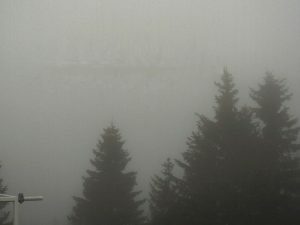 Man sieht die Bögen, die wie Fäden von einem Ort zum anderen gehen. They are magnetic, too. 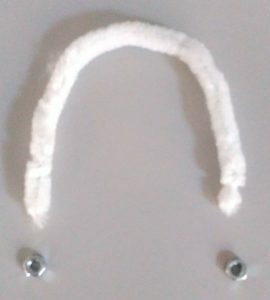 (Show a loop and a magnetic reconnection using a chenille wire or a rope.) 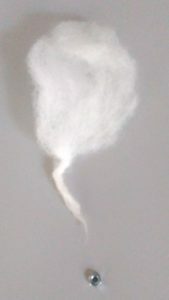 When the loops get squeezed together an explosion occurs and the upper part gets ejected from the Sun out into space. Such an explosion could produce a solar storm. 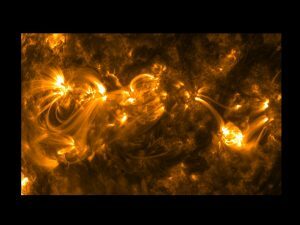 (The kids now create magnetic loops, explosions and solar storms for their magnetic Sun.) When done, have them repeat what they have on their Sun. Every child makes a magnetic Sun to take home and explain to his/her family all about what he/she has learnt about the Sun.